HI! 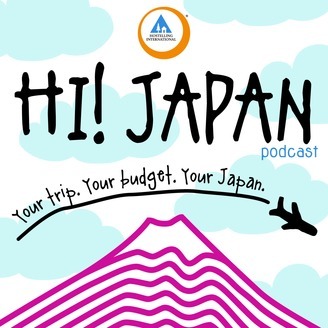 Japan is a podcast challenging the stale notions of Japan as an out of reach destination for budget travelers. Each episode features interviews with a collection of budget travelers, and aims to showcase the beauty, diversity, accessibility, and affordability of Japan. There's a reason why Japan tops so many travel bucket lists, HI! Japan wants to help you discover how a life-changing trip is closer than you thought, and how to make the most of the country, whatever your budget. What Makes Hosteling International Unique? Hostels are often a budget traveler’s go-to choice for accommodations around the world. Not only do they provide us with the basic necessities for life on the road, but also the chance to meet — and learn from — other like-minded travelers from all corners of the planet. If you’re a frequent traveler, you’ve probably already encountered Hostelling International. At first glance, HI appears to simply be a large international chain of youth hostels, but the reality is much more fascinating. In this final episode of Season 2 of HI! Japan, I sit down with HI CEO Darren Barker to get some insight into the history - and future - of this fascinating, mission driven organization. For even more, be sure to check out the accompanying article. HI! 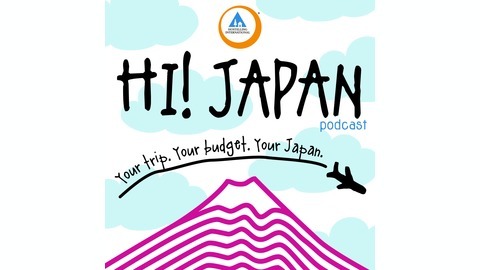 Japan is a podcast presented by Hosteling International Japan and their network of over 200 hostels across Japan.